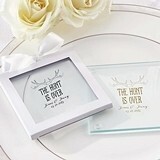 Not every bride wants something over-the-top. 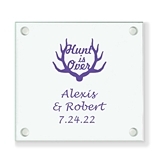 Many of today's modern brides prefer a more casual environment in which everyone can feel welcomed. 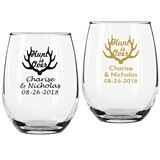 Sometimes it's a “put your feet up and relax” style, and for others, the outdoors and nature form a welcoming backdrop for family and the best of friends. 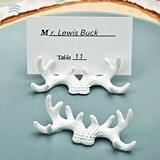 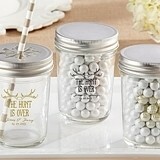 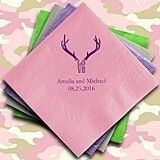 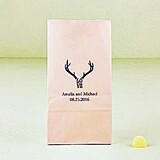 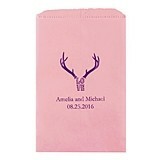 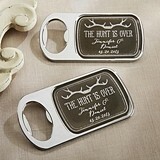 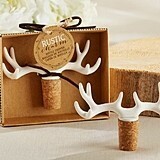 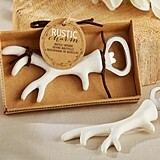 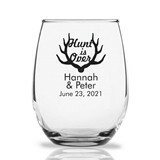 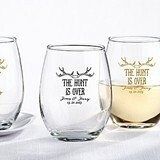 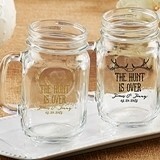 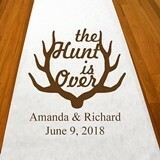 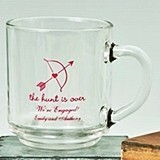 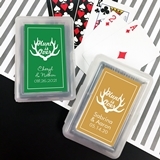 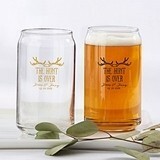 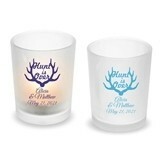 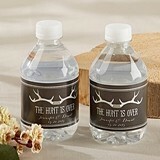 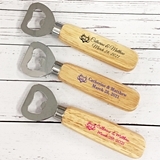 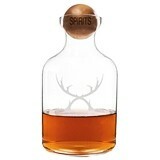 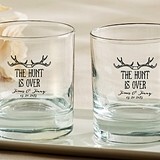 Our whimsical “The Hunt is Over” theme wedding favors and accessories are a great way to let your guests know how much you care. 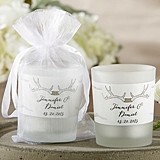 From glassware to votives, bottled water and mint tins, you're sure to find the perfect “little something extra” to say thank-you to the guests closest to your heart.